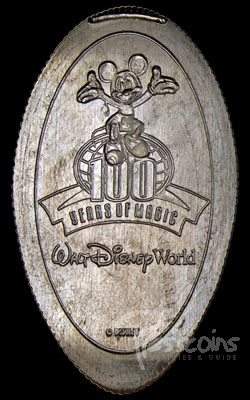 100 Years of Magic Celebration marked the 100th anniversary of Walt Disney’s birth on December 5, 1901. 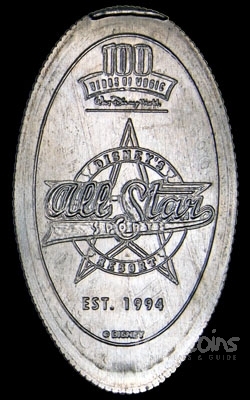 This event started October 1, 2001 and was to end December 31, 2002, but was extended until February 28, 2003. 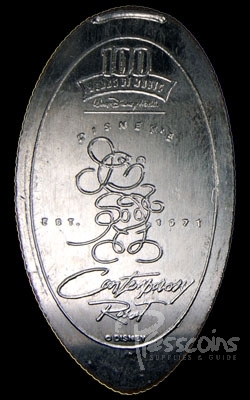 The number of quarters for this celebration more than doubled the number of quarters available in past celebrations. 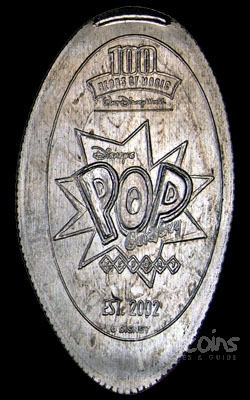 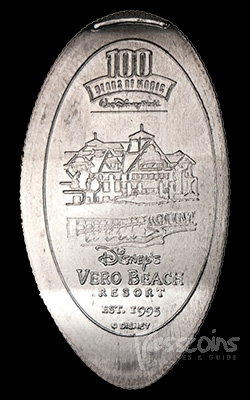 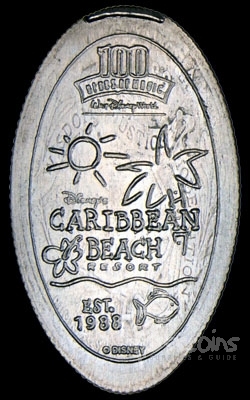 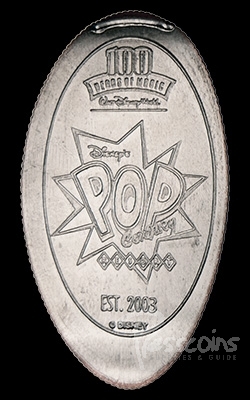 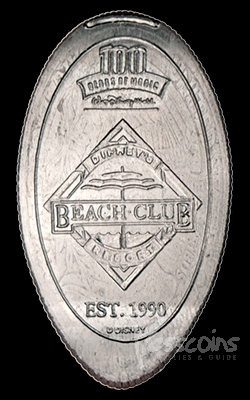 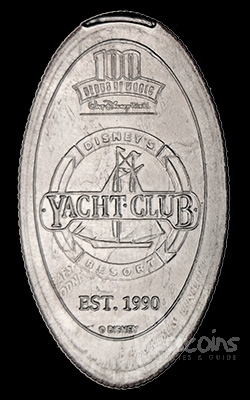 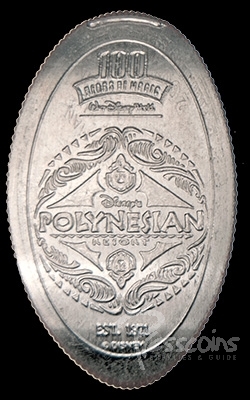 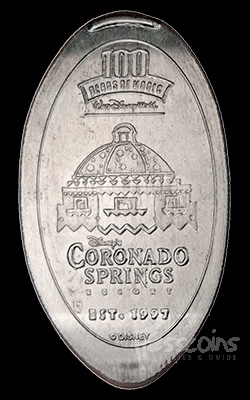 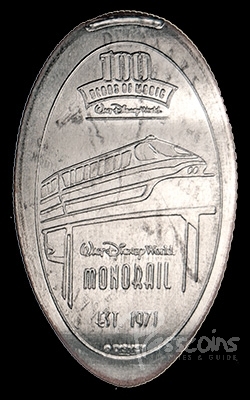 The quarters could be found throughout all of Walt Disney World. 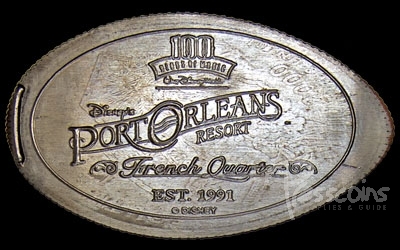 Most dies were themed for a particular park, resort or attraction. 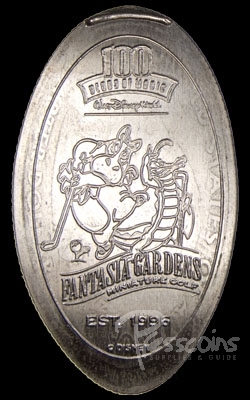 There were 50 coins for the 100 Years of Magic Celebration.